By creating a place where everyone can discover together, the Saint Louis Science Center is forging the future of our region. We’re putting St. Louis at the center of science, and science at the center of a more connected world. 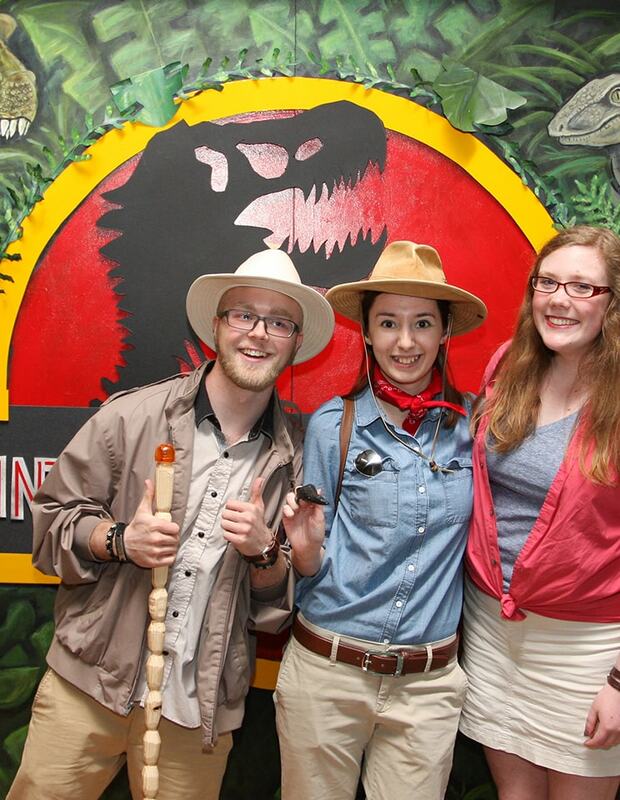 The Science Center is one of the only free nonprofit science museums in the country, and serves more than one million people each year, making it one of the largest science centers in the U.S. and abroad. Our campus features more than 700 interactive experiences in ten galleries, as well as our indoor-outdoor GROW agricultural pavilion and gallery, our famous McDonnell Planetarium, and a four-story OMNIMAX® Theater. Our mission: to ignite and sustain lifelong science and technology learning. 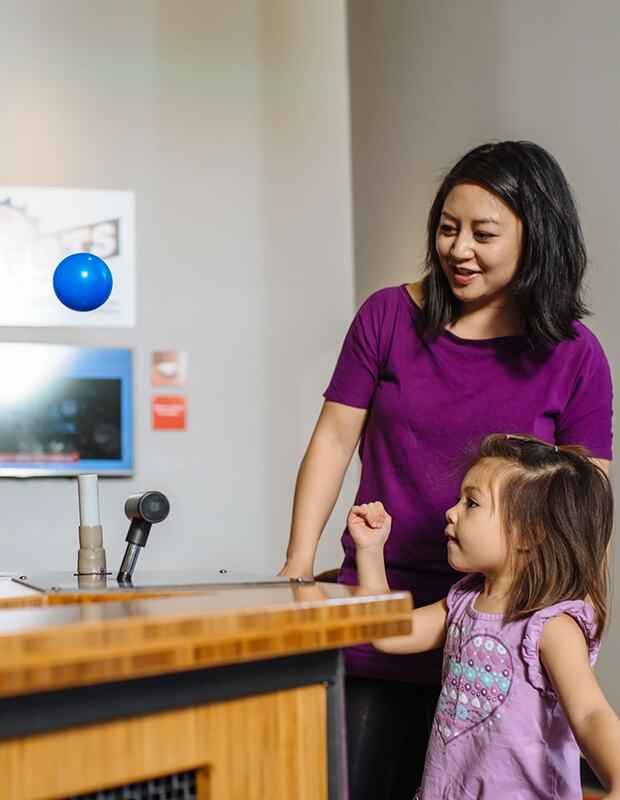 As one of the only free nonprofit science museums in the country, the Saint Louis Science Center invites curious minds from all backgrounds to explore, create, and share their ideas. Support from our visitors and the community help us create innovative science and technology programs for people throughout St. Louis. 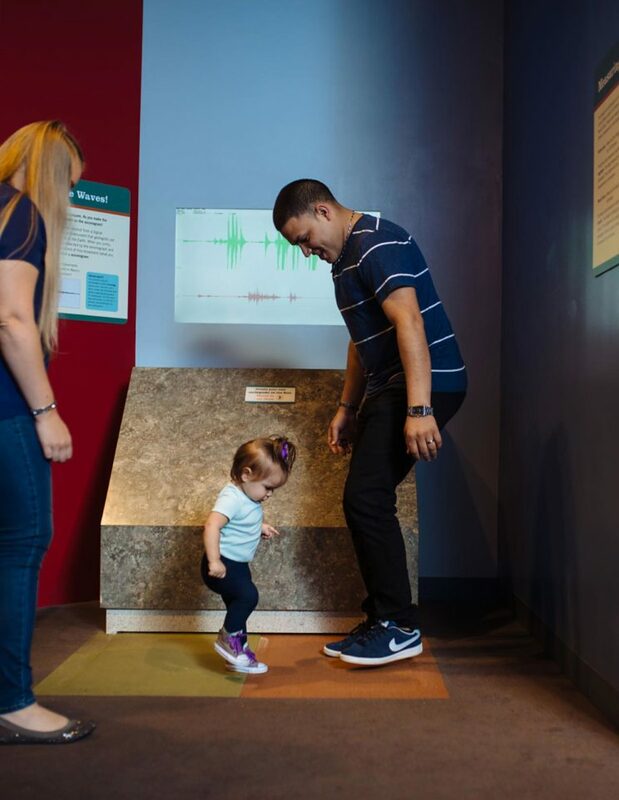 We help people discover the genius in themselves and others with award-winning educational programs, exhibits, and attractions designed to challenge and connect people – from students, to scientists, to children and adults. 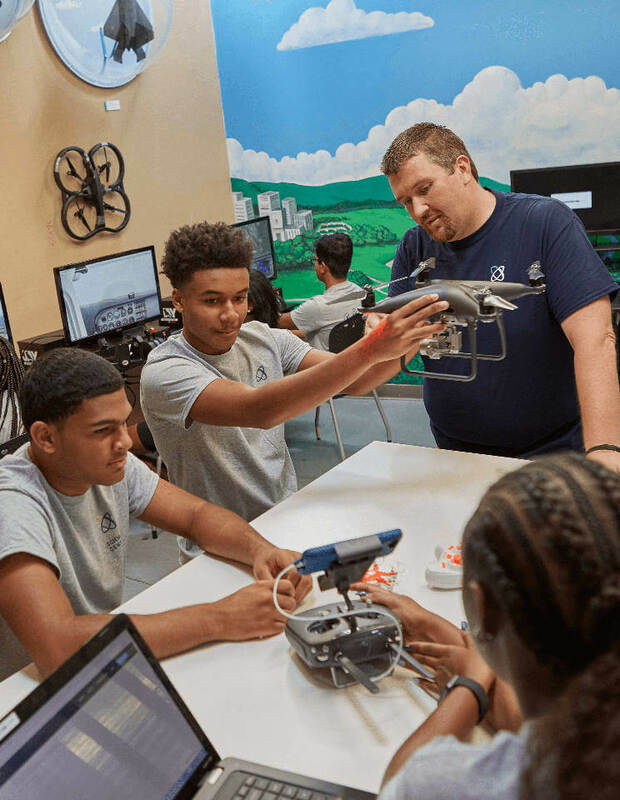 To make the search for knowledge feel like an adventure, we strive to be the first to introduce new and unusual discoveries, technologies, programs, and learning techniques to our region. From the stories we tell to the partnerships we create, we aim to always surprise ourselves, our visitors, and our community. A proud part of the Zoo Museum District. The Saint Louis Science Center is one of five cultural institutions within the Metropolitan Zoological Park and Museum District (ZMD). St. Louis City and County citizens and taxpayers support the growth, development, and accessibility of these institutions, which enhance the reputation of our region. The Museum outgrew the facilities at Oak Knoll Park in the mid-1980s. In 1984, the Museum acquired the McDonnell Planetarium from the City of St. Louis. After extensive renovations, the Planetarium reopened in 1985 as the Saint Louis Science Center. Following a $34 million expansion to construct the Oakland Building, the Science Center opened November 2, 1991 with a larger footprint that included the OMNIMAX Theater and a highway-spanning connection bridge. The Science Center added the EXPLORADOME in 1997 to provide an additional space for large traveling exhibitions. 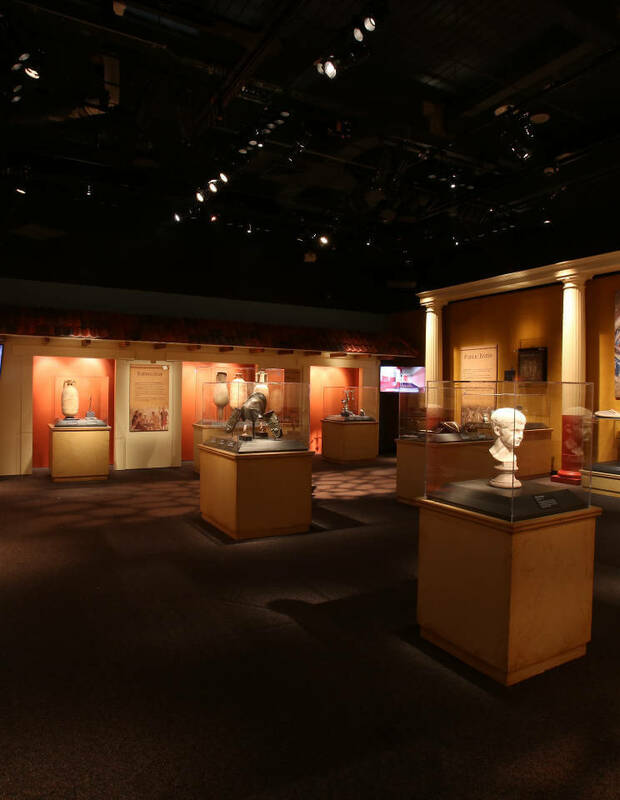 With the popularity of the EXPLORADOME, the Science Center took action to create a permanent exhibition space. Boeing Hall opened in October 2011, providing 13,000 square feet of dedicated space for traveling exhibitions. The 50,000 square foot area previously used for the EXPLORADOME was renovated into GROW, a permanent indoor-outdoor exhibit dedicated to the experience of the journey of the food supply from farm to fork. GROW opened to the public in June 2016. Throughout its history, the Science Center has been a recipient of numerous awards, including recognition by the Association of Science-Technology Centers with its highest honor, the Roy L. Shafer Leading Edge Award. We are a Smithsonian Affiliate Institution and a member of the Association of Science-Technology Centers and the American Alliance of Museums. We are also the founding member of Science Beyond the Boundaries, an international network of more than 270 museums.